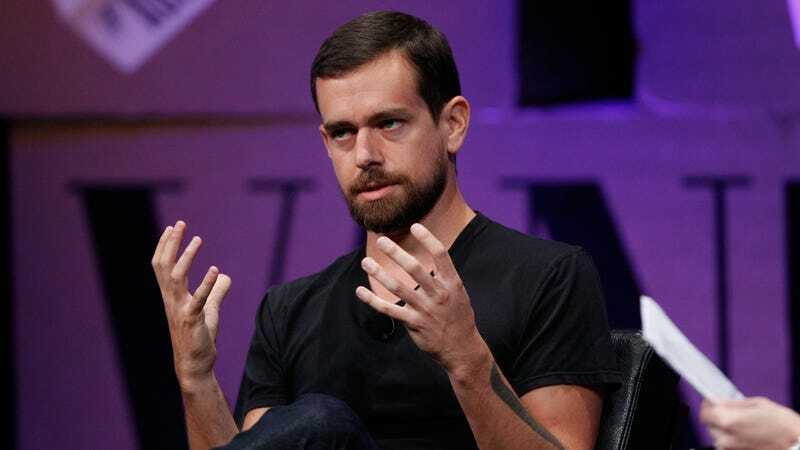 A blue checkmark on Twitter is seen by some as status symbol, but as the platform becomes an increasingly hellish space to navigate—one proliferated with fake profiles and bots—CEO Jack Dorsey announced yesterday that the company intends to make verification available to all users. The decision follows Twitter’s admission that its verification process is flawed, though it’s unclear when the company plans to roll out any changes. We have reached out to Twitter for comment and will update with a response. While it may prove advantageous for many to wield the blue checkmark and the features that come with that, a revamped verification system could raise new privacy concerns. Dorsey didn’t detail how exactly the company might let users verify themselves en masse, but, like Facebook and Airbnb, Twitter may wind up asking users to hand over some type of personal identification in exchange for verification. That Julian Assange Twitter Account is Fake. No, the Other One.